 The Labrador Retriever (known simply as the Labrador) is the most popular breed of dog in Australia, New Zealand, the UK, the USA and Canada. Bred originally as gun dogs, today’s Labrador is famous for its roles as assistance dogs for visually impaired and autistic people, detection & screening dogs, therapy dogs and law enforcement dogs. Labradors vary widely, but they are generally quite large and muscular with a short, dense, water-repellent coat, a broad head, brown or hazel eyes, strong jaws, a medium muzzle, and an “otter tail” which is thick at the base and narrower at the tip. There are three main colour varieties in Golden Retrievers: black, yellow, and chocolate, and occasionally all three can be present in the same litter. Average shedders, Labradors are easy to groom. 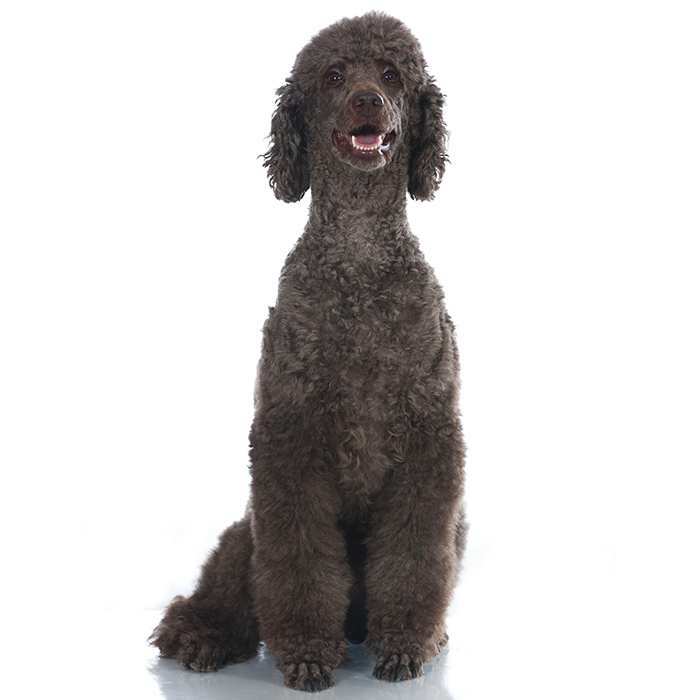 It is recommended that they are brushed regularly with a firm bristle brush, especially in the undercoat, and are bathed only when necessary. 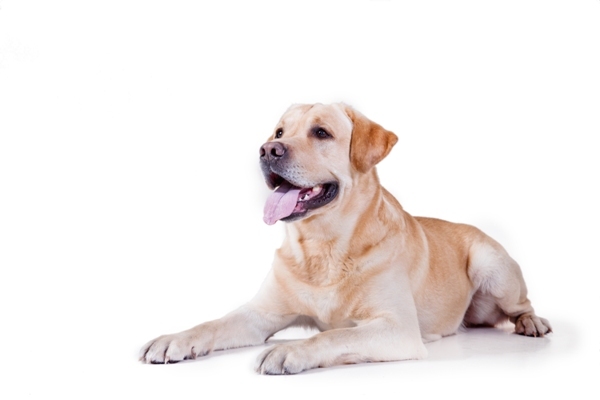 Healthy male Labradors should weigh between 29 and 36 kg and stand at about 57 – 62 cm tall. Females should weigh about 25 – 32 kg and stand at 55 – 60 cm tall. Labradors are energetic dogs and therefore need to be taken on a long, brisk walk or jog at least once a day. They tend to gain weight quite easily, so exercise and a proper diet are especially important for the Labrador. Life expectancy in Labradors is around 10-13 years. Labradors are famous for their loyalty, affection and patience, which make them great family dogs. They love to play and swim and are excellent with children and other dogs. They love to have a strong, assertive pack leader and need to feel like they are part of the family. They are very intelligent and trainable, and should be trained and socialised from a young age to ensure they do not become destructive.  They are widely regarded as being one of the smartest breeds of dog. 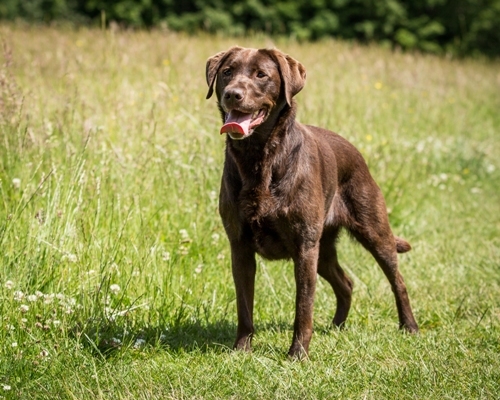 English-type Labradors are generally very calm and laidback, but American-type Labradors can become highly-strung if they do not receive adequate amounts of exercise. Labradors are known for their enthusiasm and puppy-like energy, and this generally lasts til the age of 3. They are usually not very noisy dogs, but will occasionally bark at noise from unseen sources. 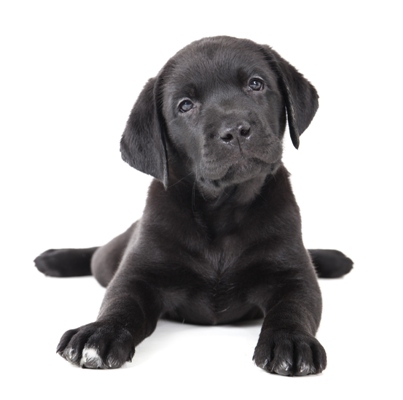 What are the most common health issues for Labradors? Hip & Elbow dysplasias are heritable conditions which occur when the bones and joints do not fit together properly. As these conditions can cause arthritis later in the dog’s life, it is essential to begin treatment as soon as possible. 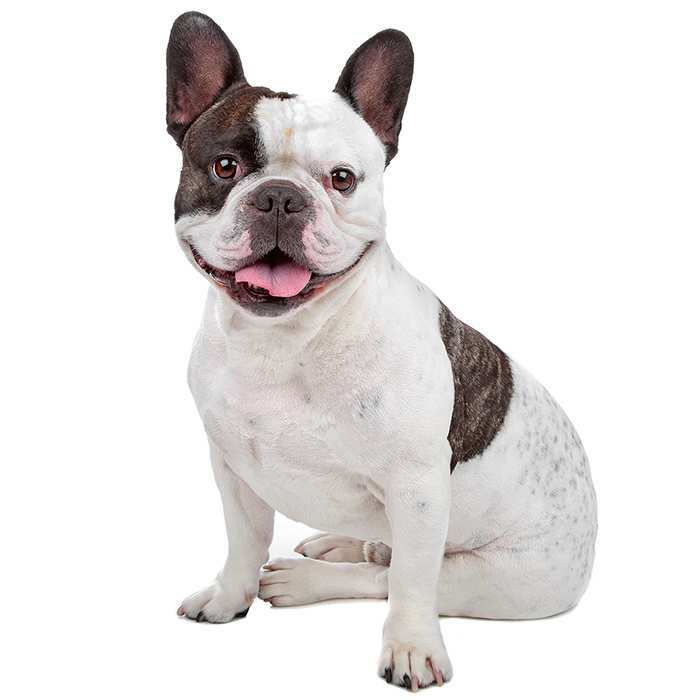 For elbow dysplasia, surgery may be recommended. Osteochondrosis dissecans is an orthopaedic disorder which affects the elbows and occasionally the shoulders and is caused by poor cartilage growth in the joints.  The condition can be prevented by ensuring the dog is not fed too much puppy formula or high-protein foods. Cataracts. Canine Cataracts are characterised by cloudy patches on the eye which can grow and potentially harm the dog’s vision. They can usually be removed with good results. Tricuspid valve dysplasia is a heart defect caused by a malformed tricuspid valve. It affects an increasing amount of Labradors, and though many dogs show no signs of the condition, it can be fatal. It is detectable through ultrasounds. 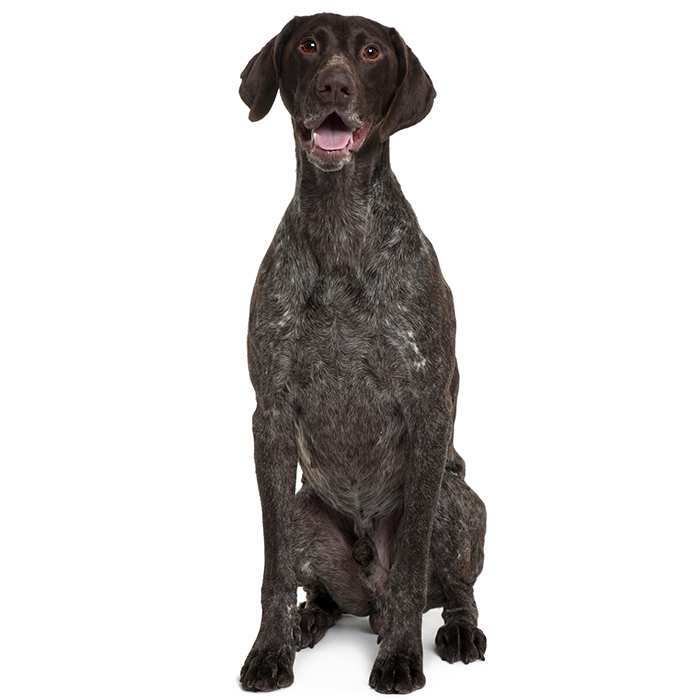 Myopathy is a condition which affects the muscles and nervous system and occurs early in the dog’s life. Signs include stiffness when walking, lethargy, and collapsing after exercise. No cure is available, but keeping the dog at a comfortable temperature and giving it adequate rest may help. Cold tail occurs when the dog’s tail goes limp. 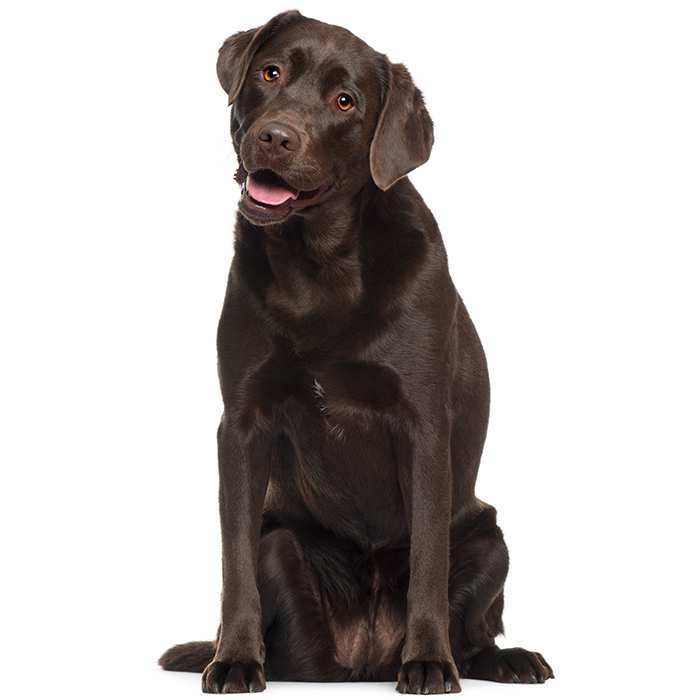 The Labrador may bite at its tail, but the condition usually disappears on its own after a few days. Ear Infections. Labradors who swim often are prone to ear infection due to their drop ears. They should be checked and cleaned once a week. It is widely believed that the foundation of the modern Labrador was a breed known as the St. John’s Water Dog, or Lesser Newfoundland. Despite originating in Newfoundland, the Labrador was named after the Labrador Sea to avoid confusion with the Newfoundland breed of dog (which, incidentally, came from Labrador). 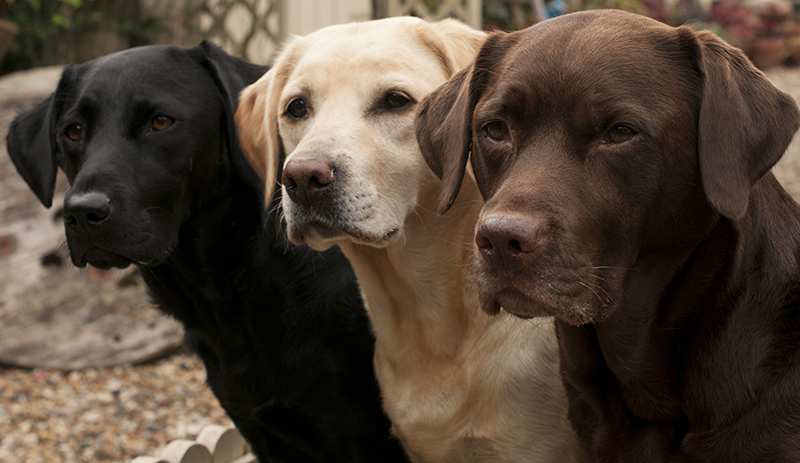 The St John’s Dog was originally black, and yellow and chocolate Labradors were seldom seen. Yellows were first recognised in 1899 and chocolates in the 1930s. In the 19th century, the St. John’s Dog was brought to England by the Duke of Malmesbury, crossed with setters, spaniels and other retrievers to improve its abilities as a hunter and were used as gun dogs and retrievers. The breed eventually died out in Newfoundland but survived due to interbreeding with other retrievers, leading to the Labradors we see today. The Labrador was first recognised by the English Kennel Club in 1903 and in 1917 by the American Kennel Club. Labradors have a high tolerance for pain, making them great working dogs. It is not until the age of 4 that Labradors are considered to be adults. A service dog named Endal, a Labrador from the UK, is honoured with the title of “the most decorated dog in the world”. He was awarded with the PDSA’s Gold Medal for Animal Gallantry and Devotion to Duty, which is the highest award that an animal can receive. Zanjeer, a Labrador from India, was a detection dog who helped the Mumbai Police during the 1993 Mumbai bombings and was given a full state funeral. An American Labrador named Jake was a search and rescue dog during the 9/11 attacks and Hurricane Katrina. Two Labradors, Lucky and Flo, were the first animals trained to detect optical discs by scent, and in their careers they sniffed out nearly 2 million pirated DVDs. Sarbi is an Australian explosives detection Labrador who was MIA for 14 months in Afghanistan but was rediscovered by an American soldier. She received an RSPCA Purple Cross Award in 2011. Bill Clinton, Prince William, Vladimir Putin, Denise Richards, Pamela Anderson and Hulk Hogan are all Labrador enthusiasts.